Playgrounds. Swings. Slides. Stop Erosion. Need a mat for under swings or slides? 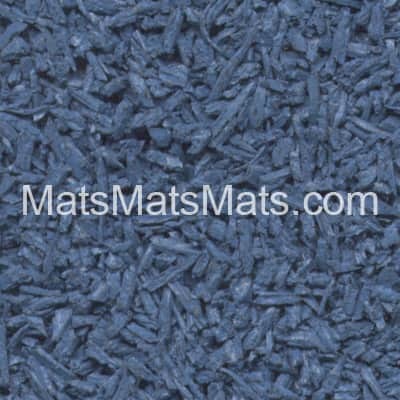 Eco-friendly recycled rubber swing mats and playground slide mats are a great choice for protecting your ground cover under a swing or at the bottom of a slide from erosion. Perfect for reducing displacement of loose fill material and to prevent pooling. If the slide is on a hard surface that won't significantly erode, such as concrete, this mat will add some fall protection and provide a visually appealing "landing" area. 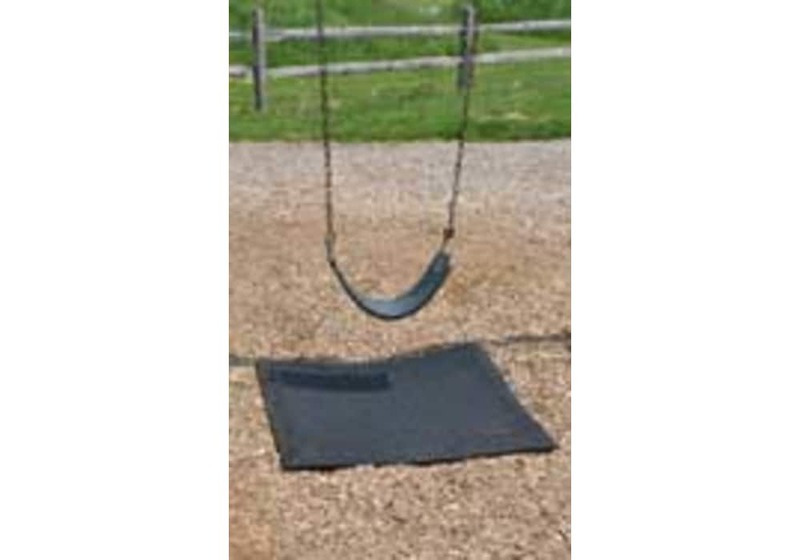 Rubber Mat Under Swing: As kids swing, they scrape their feet on the ground right under the swing, eroding the ground cover and creating low-points. These low-points accumulate water during rain, adding to the deterioration and unattractiveness of the area. Simply place one of our rubber swing mats under the swing and keep your ground intact. Mat for Bottom of Slide: As kids slide down a slide, they gradually push away more and more of the ground cover at the bottom of the slide, leading to erosion of that area. These low-points accumulate water during rain, adding to the deterioration and unattractiveness of the area. By placing our rubber swing set mats / slide mats at the bottom of the slide, you can protect your ground cover and keep that area from eroding. Made of 100% clean, premium recycled rubber that provides resilience, spike resistance and traction, and offers excellent performance, durability, and appearance. 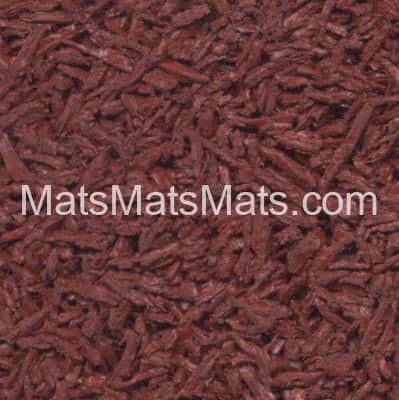 These mats, for under swings or at the bottom of a slide, are specially designed and manufactured for durability. Beveled edges on all four sides provide a durable and aesthetically pleasing transition. The non-slip surface is easy to clean and maintain, just sweep or hose off. Features Provides Excellent Traction – even when wet! Great for playgrounds or home use. 4' fall height protection. Eliminates trenching - no more mud puddles. Non-toxic. 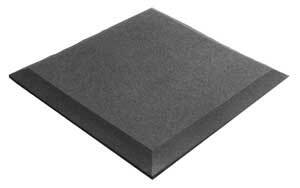 Commercial grade, shock absorbing, anti-fatigue rubber matting. Keep in mind, rubber always has an initial "rubber" odor that will diminish over time. As an alternate use, this item also functions great as an anti-vibration pad. Size: 3' x 3'. Weight: 60 lbs. Density: 53 lbs. 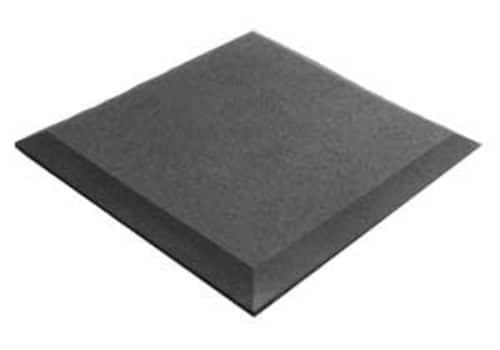 per cubic foot (complies with ASTM D-3676) Thickness: 2"
Need a mat for under swings or slides? 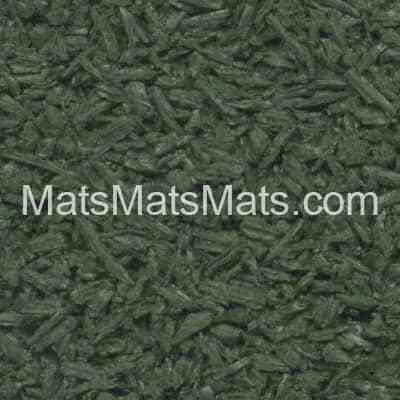 Eco-friendly recycled rubber swing set mats and playground slide mats are a great choice for protecting your ground cover under a swing or at the bottom of a slide from erosion. Perfect for reducing displacement of loose fill material and to prevent pooling. Rubber Mats For Under Swings: As kids swing, they scrape their feet on the ground right under the swing, eroding the ground cover and creating low-points. These low-points accumulate water during rain, adding to the deterioration and unattractiveness of the area. Simply place one of our rubber swing mats under the swing and keep your ground intact. Mat for Bottom of Slide: As kids slide down a slide, they gradually push away more and more of the ground cover at the bottom of the slide, leading to erosion of that area. These low-points accumulate water during rain, adding to the deterioration and unattractiveness of the area. By placing a rubber slide mat at the bottom of the slide, you can protect your ground cover and keep that area from eroding. If the slide is on a hard surface that won't significantly erode, such as concrete, this mat will add some fall protection and provide a visually appealing "landing" area. The material used for rubber swing set mats and a playground slide mat provides resilience, spike resistance and traction, and offers excellent performance, durability, and appearance. 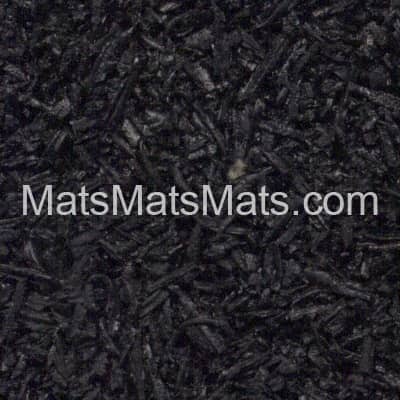 These 100% recycled rubber playset mats for under swings or at the bottom of a slide are specially designed and manufactured for durability. The non-slip surface is easy to clean and maintain, and will be your playground equipment solution for many years to come. As an alternate use, this item also functions great as an anti vibration pad. Great for playgrounds or home use. Eliminates trenching - no more mud puddles. Made of 100% clean, premium recycled rubber. Beveled edges on all four sides provide a durable and aesthetically pleasing transition. Black: In-stock and ready to ship out. Red, Green or Blue: Allow approx 8 weeks production time.